Jess made her first international junior team in 2009 and has won numerous junior events including the Australian Youth Olympic Festival, the Junior World Championships (5 titles) and won the first Youth Olympic Games in Singapore. She made her first Open team in 2010 and has competed in a number of World Cup events, winning a number of medals in the K1 and C1 events since 2010. In 2011 Jess juggled her sporting commitments while finishing her HSC. She placed 1st in the state for PDHPE, achieved band 6 in all her subjects and finished with an ATAR of 99.1 and Dux of Blaxland High school. Jess is now studying Psychology and Communications through Swinburne online. Jess competed at the London 2012 Olympics winning a silver medal at the age of 18. In 2013 she established herself as the world number 1 in the C1 event winning the u23 and Open World Championship title. Jess created history in 2014 becoming the first woman to win two events (k1 & C1) at the U23 World Championship in Penrith, NSW and at the World Championships in the USA. 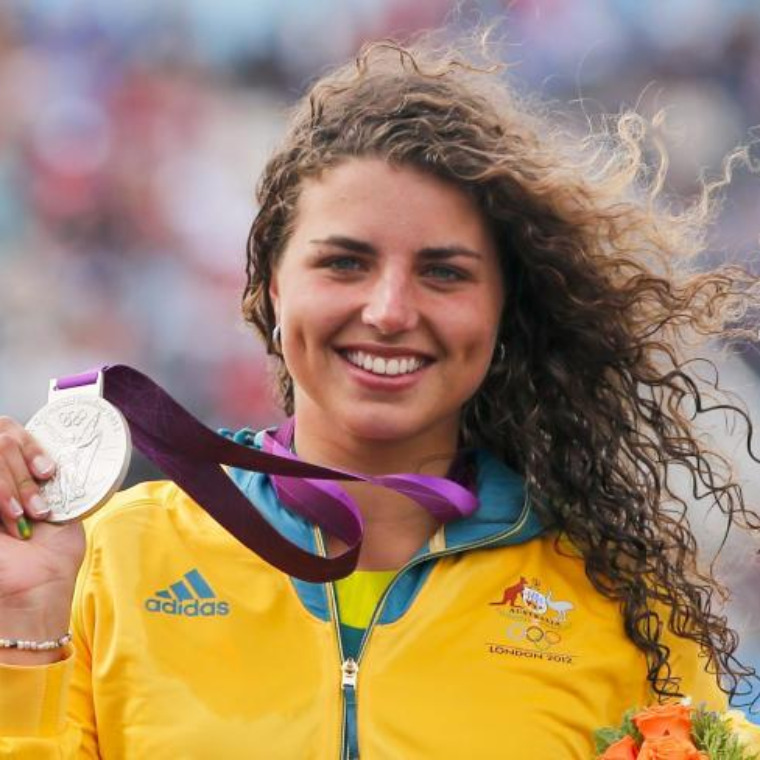 Jess was also chosen by the International Olympic Committee as the Australian Young Ambassador to lead the Australian Youth Olympic Team in the 2014 Nanjing Youth Olympic Games. 2015 has been a memorable year. Jess achieved the number one world ranking (based off all international performances) in BOTH categories (K1 & C1) which has never been done before. She achieved world cup podiums and qualified the quota for Australia for the Rio Olympics at the world championships in London, placing fourth in K1 event. Jess entered history as one of the three people to ever win three consecutive world titles (alongside her father, Richard Fox), after claiming Gold in the C1 event at the World Championships. She is now focused on qualifying for Rio de Janeiro 2016 Olympic Games next year.